How many Lower East Side-inhabiting, Grizzly Bear-collaborating, brilliant young composers can you name? 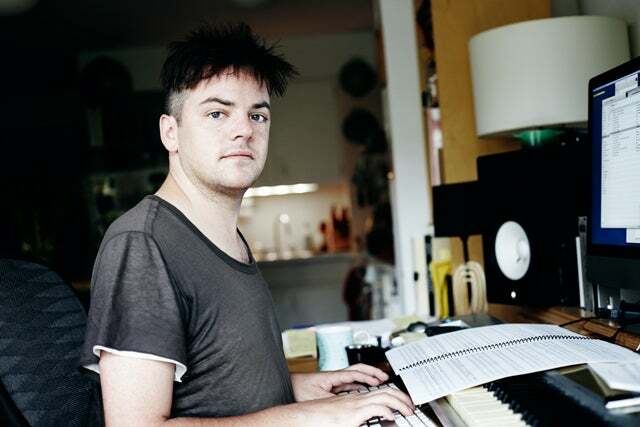 After an introduction to Nico Muhly, the answer’s at least one. Considered the It boy of classical music for years — earning a New Yorker profile and high praise from his elders along the way — the soon-to-be 32-year-old is everywhere, even if you don’t know it. He’s composed works for the American Ballet Theatre, illustrator Maira Kalman, choreographer Benjamin Millepied, among dozens of others. Plus, he’s a master collaborator, with Jónsi of Sigur Rós, Glen Hansard, and even Usher floating in his orbit. 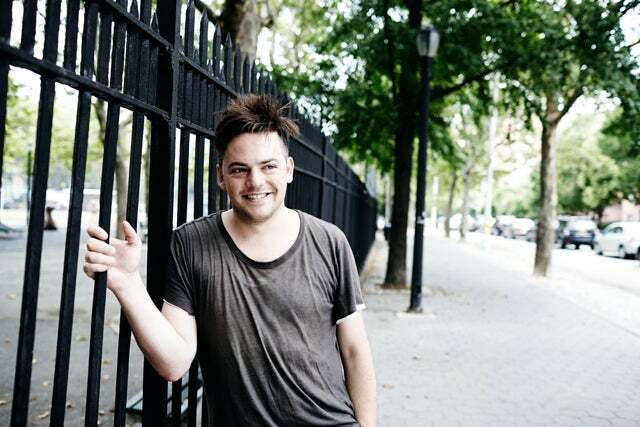 To understand Muhly’s motivation is to flash back to the summer of 1993, when the Vermont-born pianist visited the Tanglewood Music Festival and realized music “was an actual thing you could do with your life and not just as a hobby,” he says. Now a New Yorker in love with the city’s creative spaces — “You can play a piece at Le Poisson Rouge or Carnegie or like the Music Hall of Williamsburg or even the Armory, and it always changes how the piece sounds…in a good way!” — Muhly saw his opera Two Boys, about an online friendship gone horribly awry, takes to the Metropolitan Opera stage this fall (seven performances from October 21st through November 14th.) And he’s taking on another challenge this fall, scoring Millipied’s newest dance premiere for the New York City Ballet’s fashion gala. The erudite musician — he earned an English-lit degree from Columbia, where he worked with Philip Glass, and a master's in music from Juilliard — says he’s “nightmarishly hard” on himself, but that does explain his dazzling array of projects. “I really value doing a million different things at once,” he says. “It’s a kind of restless and manic curiosity that isn’t always a good thing.” Get inside Muhly’s ultra-inquisitive mind below.